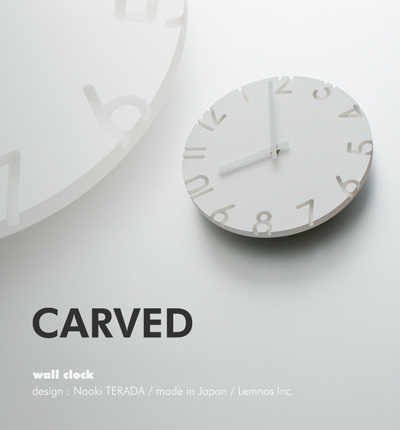 Naoki Terada of Terada Design has created Carved, a new clock with the numbers carved out. 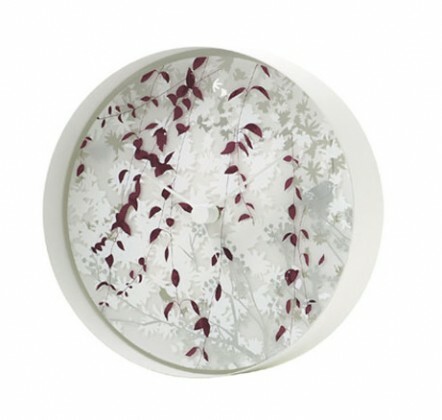 Although the product doesn’t appear to be stocked yet, Lemnos, who specializes in Japanese designer clocks, will be the sole distributor. 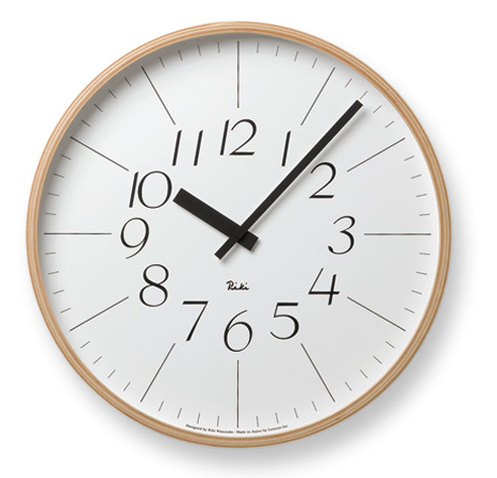 If this doesn’t float your boat, Lemnos is stock full of designer clocks from the typographically-inspired to the, I-don’t-really-need-to-know-the-time-I-just-want-something-cool-on-my-wall clock. Inspired by ancient sun dials, Kazuo Kawasaki created Hola. It even has an iPhone app. 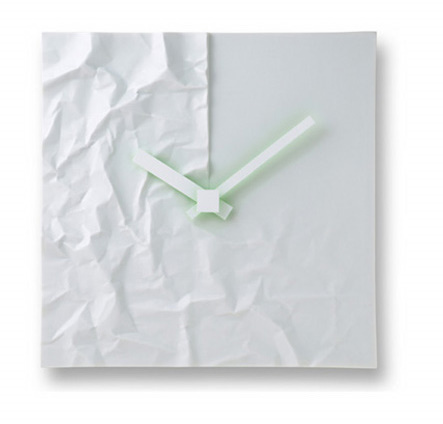 Makoto Komatsu took his signature wrinkled porcelain and applied it to the Wrinkle wall clock. 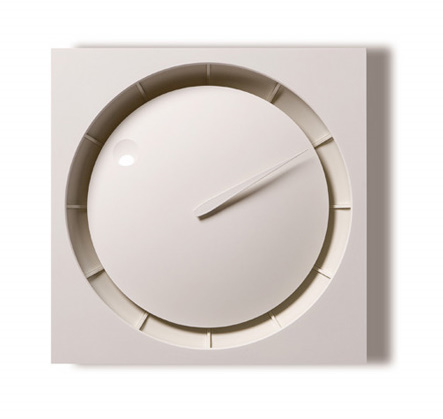 Luminary designer Riki Watanabe and his simple yet gorgeous Riki Clock. Kanako Kajihara takes her experience as a textile designer for Issey Miyake to create the soft and delicate Syn.